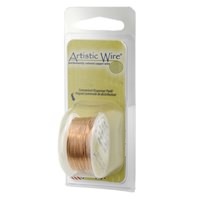 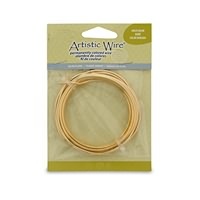 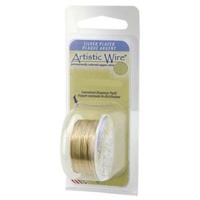 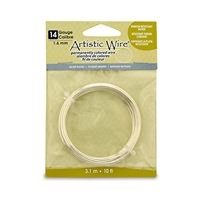 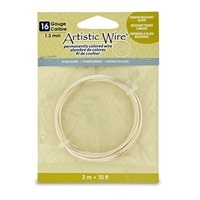 Silver Plated Artistic Wire 26 gauge Gold. 15 yard spool in a plastic dispenser. 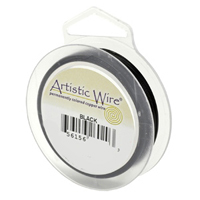 Silver Plated Artistic Wire 26 gauge Hematite. 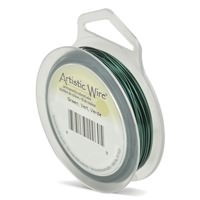 30 yard spool. Silver Plated Artistic Wire 26 gauge Fuchsia. 30 yard spool. Silver Plated Artistic Wire 26 gauge Christmas Green. 30 yard spool. Silver Plated Artistic Wire 26 gauge Tangerine. 30 yard spool. Silver Plated Artistic Wire 26 gauge Plum. 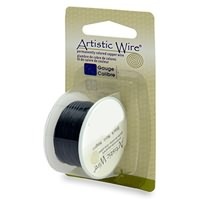 30 yard spool. 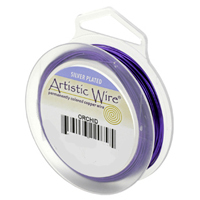 Silver Plated Artistic Wire 26 gauge Orchid. 30 yard spool. 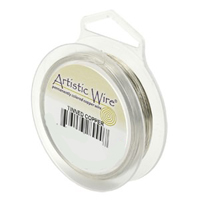 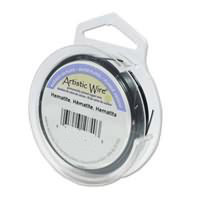 Silver Plated Artistic Wire 26 gauge Silver Blue. 30 yard spool.